Getting everything ready for back to school can be quite time-consuming and having a slow computer can slow that down. It’s also time to think about sending those kids off to college and sending them off with a good working computer is always a step in the right direction. A Tune Up is always a great way to put a little speed back in your computer! and For $49.99 it won’t break your budget! We’ve all done it; You pick yourself up a new computer, and out of the box it’s slow, out of date, and full of junk and advertising! YUCK! Getting a new computer is awesome, but setting it up is a pain! 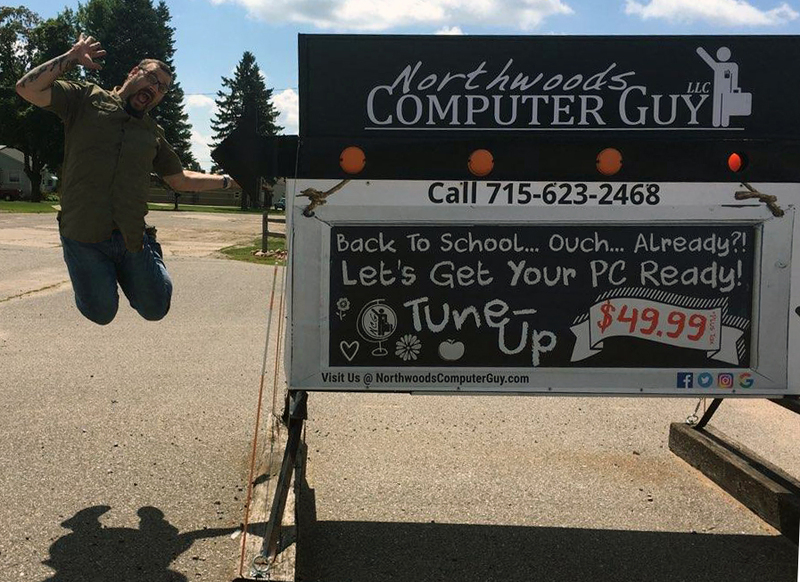 Well, one of the NCG’s most popular services is called your “New PC Setup” and wow is it a great deal. Not only will you get a fresh install of your operating system making your computer as fast as possible, but you will also get all the software you’ll need to help maintain your computer from here on foreword! It’s like how your computer should have been set up from the factory. Everything you need for back to school prep season! Some people say that I get a little too excited for back to school… those people would be correct! Come on parents, Who’s with me on this one!